In the middle of the night, a shadow is running in the darkness of lonely New York City corners, chasing criminals, helping lost souls. 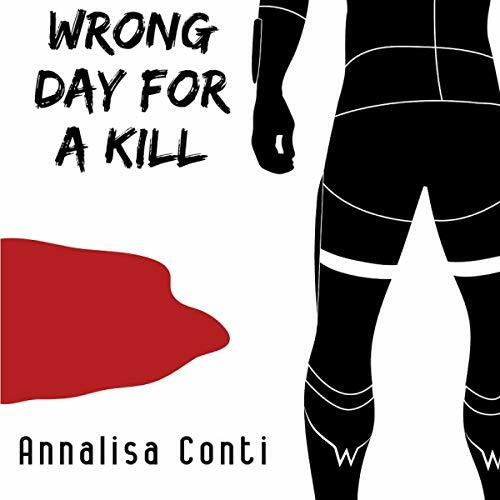 Wrong Day for a Kill is the first short story in the science fiction series Superhero Stories: The W Series. W is a superhero like no other, who struggles between the hunger for Justice and the need to use violence to achieve that very ideal of justice. Where is W running to tonight? Who is being chased? Meet W in the first of a long series of adventures.